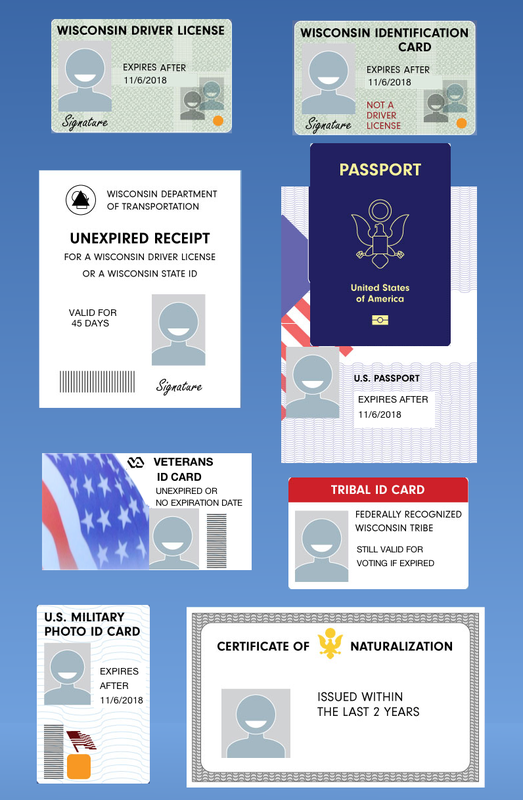 If you already have a Wisconsin driver license or one of the other acceptable forms of photo ID for voting pictured below, then you're all set, go to Number Two! If you do not have one of the photo IDs pictured left, look up your school NOW on the appropriate list linked below to see if your current student ID is an acceptable form of ID for voting. If your student ID cannot be used for voting, you can find out if a separate school-issued "voter photo ID" is available and how to get one. 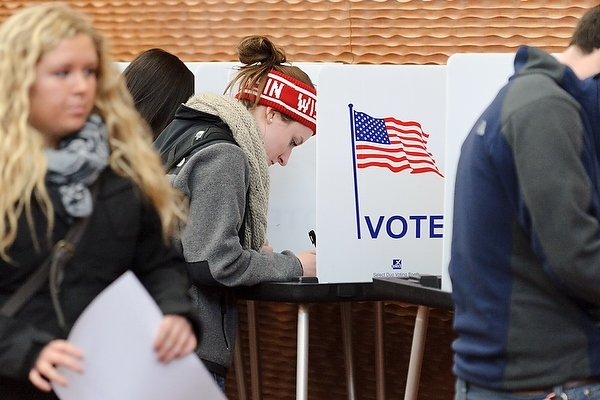 The standard student ID at only four of the University of Wisconsin's 13 four-year schools and at eight of the state's 23 private colleges can be used as a voter photo ID. 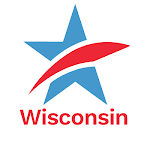 So, if you don't have a WI driver license or one of the other acceptable IDs, know your options and look up your school today! 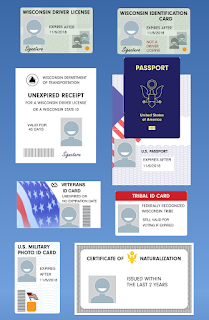 For more information on Wisconsin's voter photo ID requirement, visit: Bring It to the Ballot. 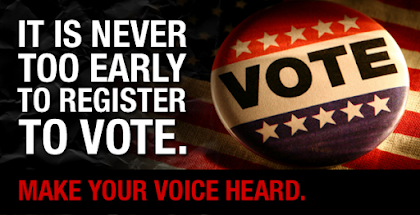 Even if you think you're already registered at your current address, confirm it! In your Municipal Clerk’s Office. You can register in-person in your municipal clerk’s office up until the 5pm (or close of business) on the Friday before the election in which you are planning to vote. You'll need to bring a proof of residence document to complete your registration (this document can be shown electronically). At the Polls on Election Day. 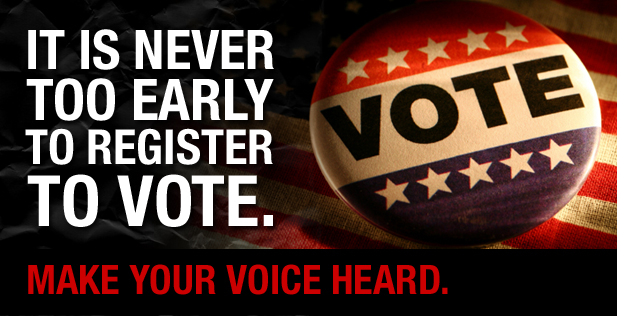 If you're unable to register by any of the methods above, you can still register when you go to the polls to vote. You will need to present a proof of residence document when registering (again, this document can be shown electronically). And don't forget to bring your photo ID!